Japan's government has announced plans to sell almost 17% of Japan Tobacco, a long-held state asset that is also one of the world's largest cigarette producers. The sale should raise about $10 billion, with proceeds going toward reconstruction efforts in parts of the country most affected by 2011's earthquake, tsunami and nuclear disaster. The government currently owns 50% of Japan Tobacco, which sells Winston, Camel, Mild Seven and Benson & Hedges brand cigarettes. The sale will be the fourth tranche of Japan Tobacco shares offered by government since the country opened its tobacco market to international competition. Japan Tobacco can trace its roots to 1898, when the government created an agency to sell tobacco products. The Japan Tobacco and Salt Public Corporation enjoyed a domestic monopoly until 1985, when its assets were incorporated under the name Japan Tobacco. The new government of Prime Minister Shinzo Abe is trying to end deflation and boost growth with an economic stimulus program and looser monetary policy. The move will reduce the government's grip on the tobacco company, and the industry's scope to influence public health policy. Japan is frequently accused of not doing enough to encourage people to stop smoking. The close ties between the government and the company are a "national conflict of interest," according to the Global Business Group on Health, a U.S.-based group that says the arrangement encourages the government to treat smoking "as a behavioral issue rather than a health concern." Smoking is still popular in Japan. Almost 20% of adults reported smoking every day in Japan in 2010, according to the Organisation for Economic Co-operation and Development. That's better than the OECD world average of 21%, but well behind other developed economies like the United States, Australia and Iceland, all of which enjoy rates below 15%. 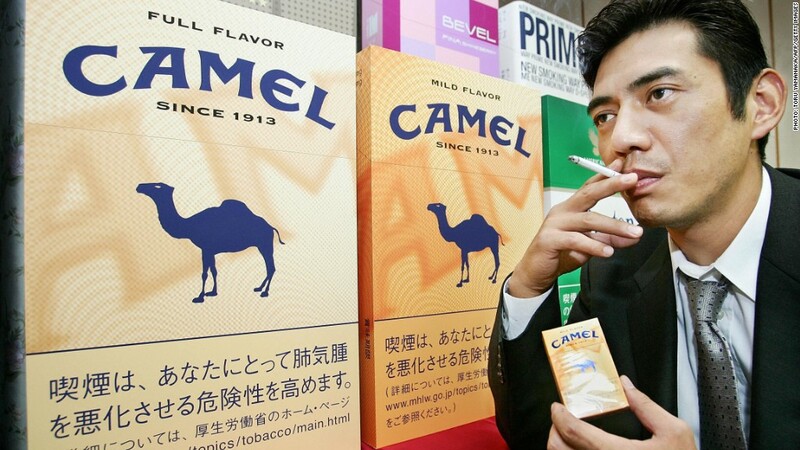 Smoking rates are particularly high among men in Japan, and the total market for cigarettes is one of the largest in the world. Despite recent tax hikes, cigarettes in Japan are relatively cheap, with packs going for $4.45. Still, smoking bans are slowly becoming more popular in urban areas, with local governments leading the effort.